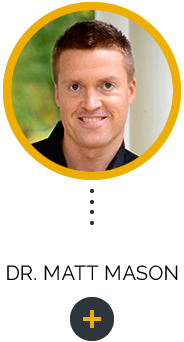 Dr. Matt Mason offers holistic health care to help all ages of patients, from children to adults, experience wellness.  At Mason Chiropractic & Wellness Center, Warren chiropractor Dr. Matt Mason is ready to use our holistic approach to determine how to improve your overall health and well-being. 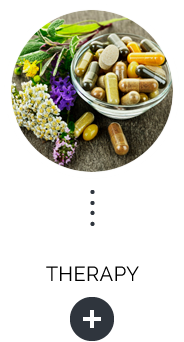 While conventional medicine uses medications to cover up your problems, we seek to find the cause of and the cure for your condition by looking at biochemical, structural, environmental and nutritional factors. These methods empower you with the knowledge to better understand your body, why you become unwell and how you can remake yourself into a healthier individual. in this master system reduces your health potential. your body has the natural ability to heal itself.  My experience with Dr. Mason was very helpful and informative. He really takes the time to listen to, and get to know his patients. I continue to get healthier. Best I have felt in over 4 years. Not my first visit but just added to email…Very satisfied with my care, you have helped me tremendously with my migraines. As you know, I am/was a skeptic. After several treatments, I’m much more relaxed because I’ve gained confidence in your care. Thank you for being there when I needed you as well as when I need you again. Dr. Mason is AWESOME! He is personable, professional, and full of a ton of knowledge. I would and have highly recommend to anyone with health questions or concerns and chiropractic needs. After just one visit my back has not felt this good in a long time. I am happy with the approach and service provided. I would highly recommend to anyone! I’ve been sleeping much better! Hoping that continues! !